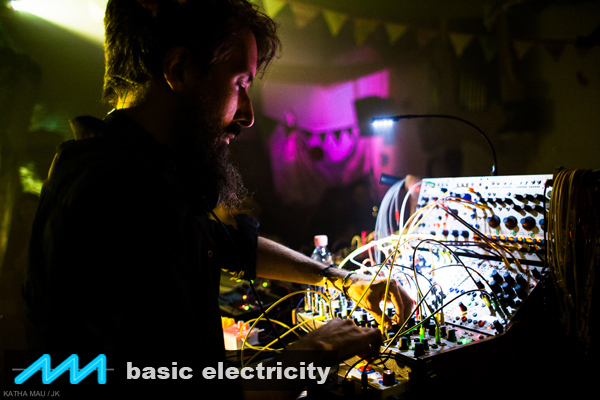 Join us on Friday, April 20th for Basic Electricity #27, a concert with Jogging House and Seht Zhan at the König Otto in Berlin, Neukölln. 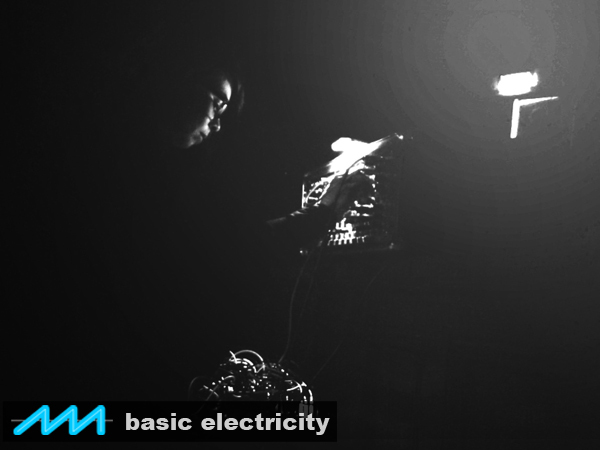 We’re excited to have Seht Zhan return to Basic Electricity. 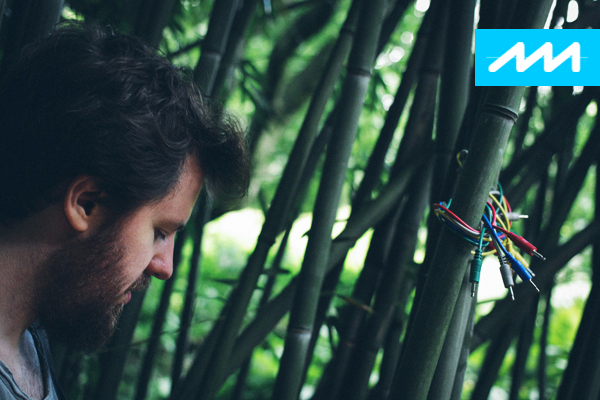 The Brazilian sound artist is known for his visceral live sets. He directs chaotic voltage systems and uses pataphysical patching techniques to incite cosmogonic trance in his audience. Jogging House aka Boris Potschubay takes a free approach to composition for a uniquely chill & naive sound. Loosely named after the German word for sweat pants, Jogging House’s tracks are about taking things easy, but also doing the unexpected. We’re looking forward to an evening of colourful contrasts when Jogging House and Seht Zhan play Basic Electricity on Friday, April 20th in our marvellous venue, the König Otto in Neukölln - we hope to see you there! 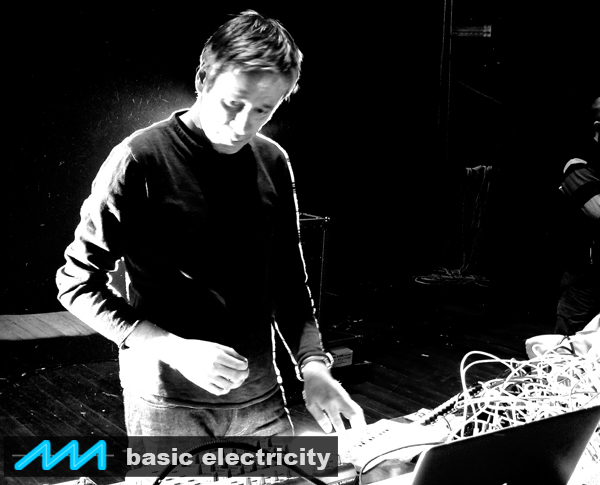 Join us on Friday, February 9th 2018 for Basic Electricity #25, a concert with Mark Verbos and Perpetual Ash at the König Otto in Berlin, Neukölln. 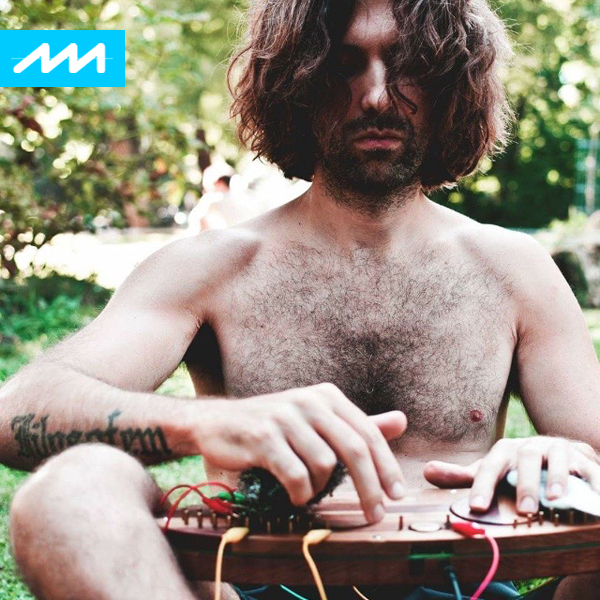 Mark Verbos makes music and modules. After 20 years of producing and performing in some of the most significant venues around the world, the former Buchla tech set up his own synthesizer company, Verbos Electronics. Mark Verbos is known for his unique live sets, which he improvises on the modular system he designed. Perpetual Ash is music made by Ashley M Puente - a performer, improviser, and visual artist - using a Eurorack modular and other electronics. Her music and visual artwork are inspired by the 60's and 70's light and space movement that emerged in California. König Otto is housed in the former Kindl brewery. It’s an amazing space with a great ambient sound. We’re looking forward to starting the 2018 season and seeing you on Friday, February 9th for Basic Electricity #25 with Mark Verbos and Perpetual Ash! 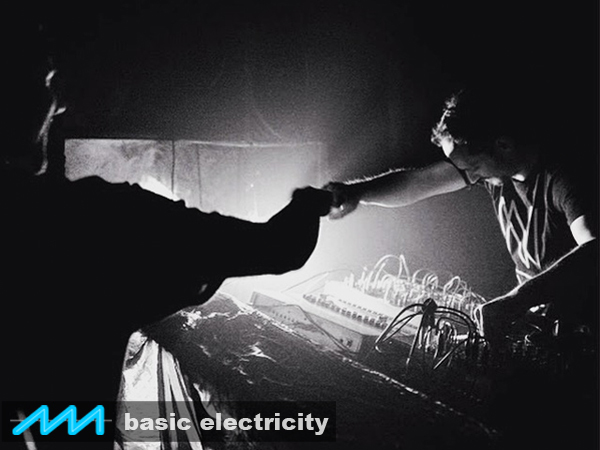 Am 9.Februar findet Basic Electricity #25 wieder im König Otto in Neukölln statt, mit Mark Verbos und Ashley Puente am modularen Synthesizer. Mark Verbos macht Musik und Module. Als Produzent und Livemusiker ist er seit über zwanzig Jahren aktiv und hat in einigen der bedeutendsten Clubs und Konzerträumen der Welt gespielt. Seine Firma Verbos Electronics produziert Eurorack Synthesizer Module. Er ist bekannt für eine einzigartigen Livesets, die er mit seinem selbst designten Modularsystem bestreitet. Perpetual Ash ist Ashley M Puente - ein Performerin und bildende Künstlerin aus Miami. Sie spielt ein Eurorack Modularsystem und ist inspiriert von dem Light & Space Movement, das in den 60er und 70er Jahren in Kalifornien entstand. König Otto liegt in der ehemaligen Kindl Brauerei in Neukölln. Es ist ein architektonisch erstaunlicher Ort mit einem einzigartigem Raumklang. EINTRITT 10 EUR, Einlass 20H, Die Bar ist geöffnet für Getränke und Sandwiches.